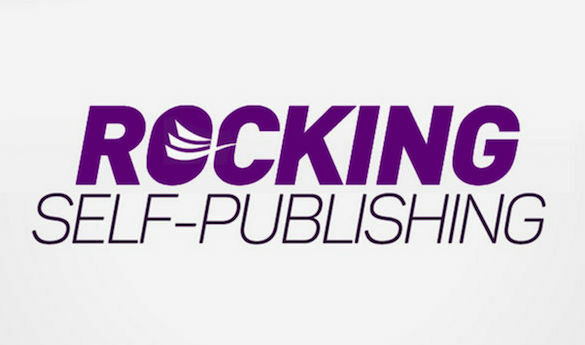 Simon Whistler, the organizer and host of Rocking Self-Publishing has put together an amazing collection of helpful information for the indie publishing. Authors who are about to or have already self-published a book will benefit from the knowledge base available from Simon’s thorough interviews and their resulting tips and tricks. Simon himself is a podcaster, author, and audiobook narrator.